Are you looking to give your home a green touch? Or do you want to harvest your own herbs for cooking and medicine? Then grow your own herbal garden! 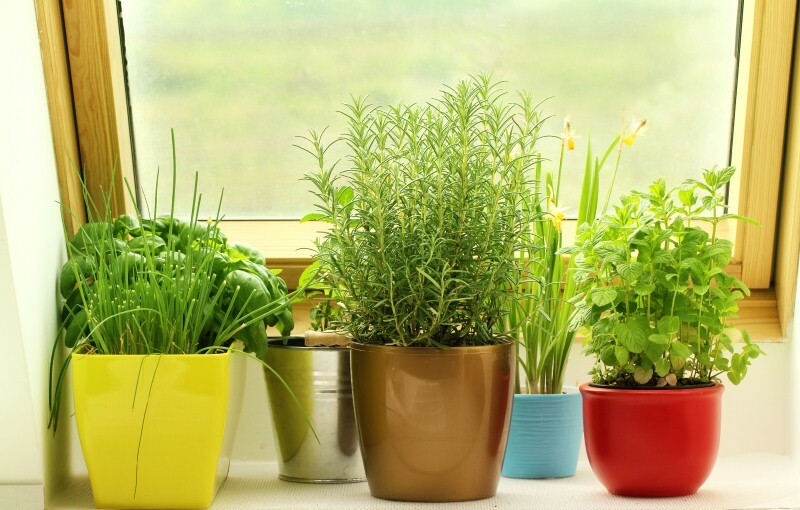 You don’t need to have a lot of garden space—you can plant your herbs in pots, which you can place near your kitchen, at the windowsill, or even on your patio. With an indoor herbal garden, you can add a natural feel to your home decorations, and even add the sweet smell of fragrant herbs to your home. Growing herbs in pots isn't that difficult. Here are some quick tips to help you grow and tend to your very own herbal garden. 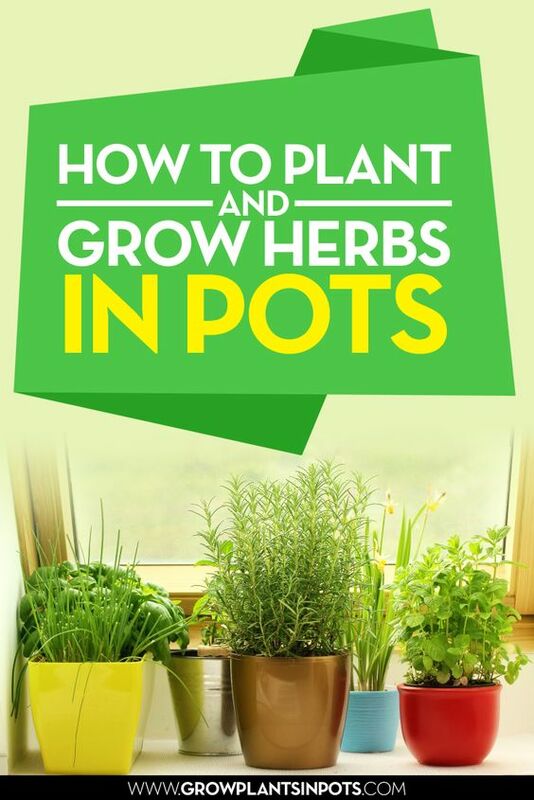 Choose compatible herbs: You can grow multiple herbs in one pot. However, make sure that these plants, growing conditions-wise, are compatible. Otherwise, some of them may end up not growing properly. For instance, basil, one of the most popular culinary herbs out there, is an excellent companion to thyme and parsley. This is because they all thrive in healthy amounts of sunlight, and grow in moist and fertile soil. Meanwhile, cilantro goes well with lavender and lemon balm, because you can plant them under partial shade, in moist, fertile potting mix that has been drained well. Prepare your pots: It’s best to plant your herb garden in small groups, rather than growing them in separate pots. With that said, use larger pots to maximize your potting mix, water, and fertilizer. In copious amounts, potting mix dries out slowly. In addition, bore some draining holes into the bottom and sides of your herbal gardening pots, to allow any excess water to escape. Otherwise, you might flood your herbs, which can cause root rotting. Fertilize and water in moderation: Don’t add too much fertilizer to your soil or potting mix. Most herbs thrive under minimal fertilizer, and will only grow into their proper size and form if allowed to grow naturally. Putting too much fertilizer can significantly alter your herbs’ flavor and fragrance, aside from their physical characteristics. At the same time, make sure not to water your garden too much, to prevent flooding. Soil or potting mix? : It may be better to use potting mix, over pure soil. Some of the potting soil which is sold in gardening stores are sticky, and drain really badly. Potting mix, on the other hand, is looser and made up of fertile components, such as peat and compost. However, potting mix tends to dry quicker than soil. Consider using a self-watering pot to keep your herbal garden moist. Where’s the sun? : Give your herbal garden lots of sunlight by placing it in open spaces, such as your front porch or your window. Most cooking herbs can only grow properly under direct sunlight, as they originated from tropical regions, such as the Mediterranean. While you can plant them indoors, herbal gardens that are located outside your house will yield more plentiful harvests. At the very least, make sure that your plants receive sunlight for eight hours a day. Growing an herbal garden, with its variety of benefits, is very easy to do. Make sure to give your plants plenty of sunlight, and keep your fertilizer and water in moderation. Grow your own herbal garden, and give your home that green touch today!